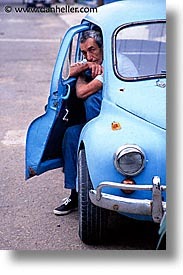 Frenchman or Californian thinks of his vineyard. 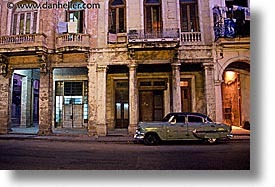 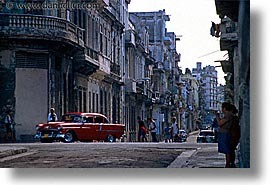 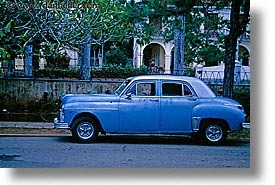 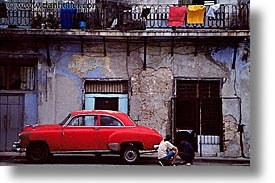 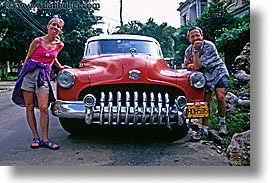 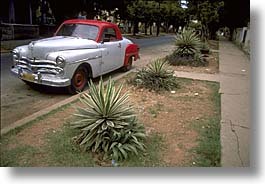 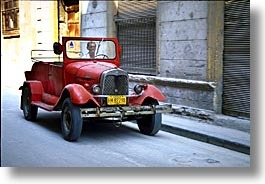 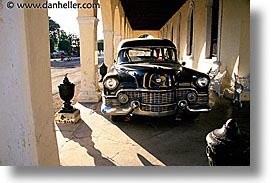 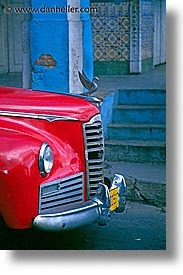 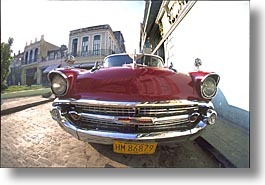 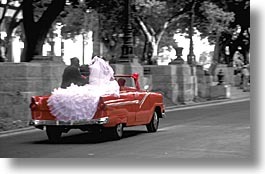 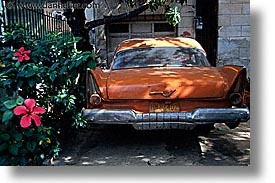 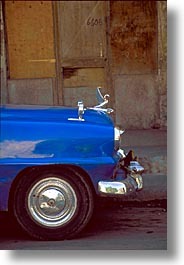 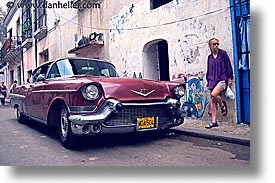 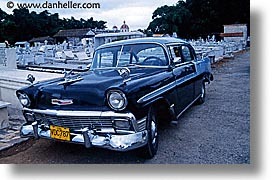 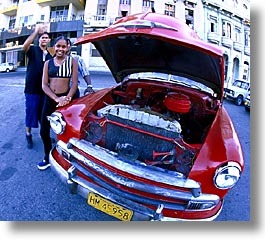 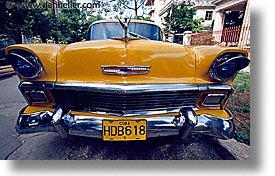 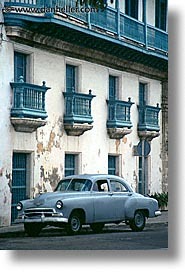 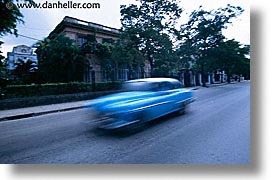 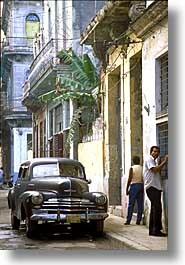 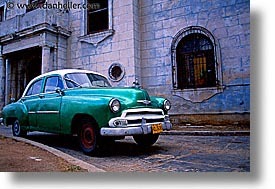 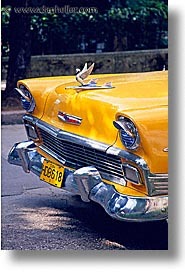 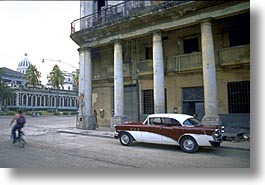 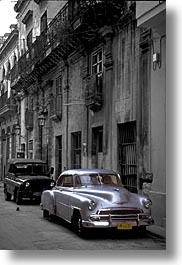 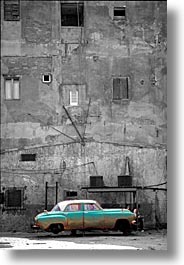 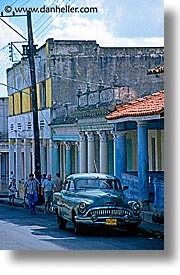 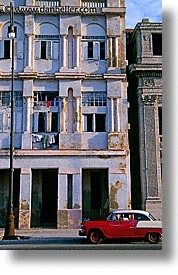 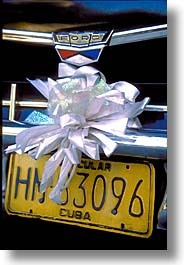 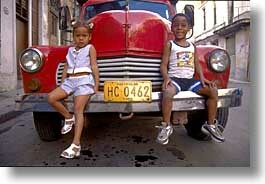 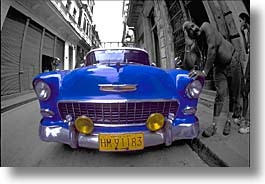 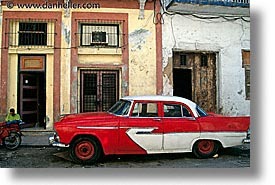 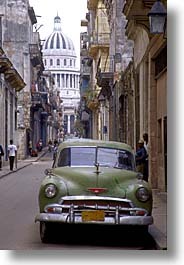 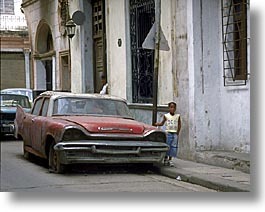 Up until The Revolution in 1960, Cuba was the largest importer of American Cars, mostly the huge, gas-guzzling, multi-ton pile of metal that so many of us look back on today as a romantic relic of the past. 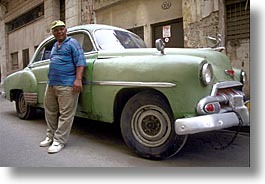 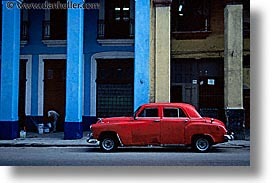 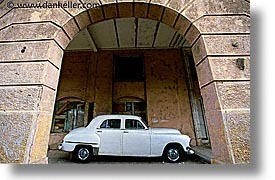 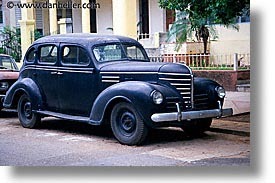 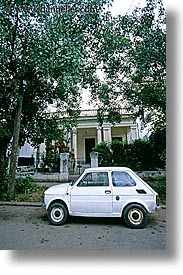 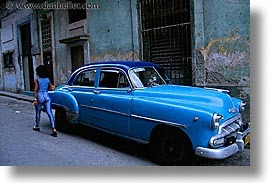 After the embargo, Cuba has had cars from other countriesmost notably, Russiabut few of them have ever been able to last but a few years. 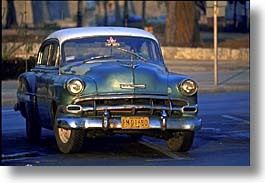 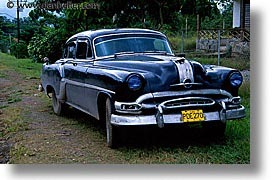 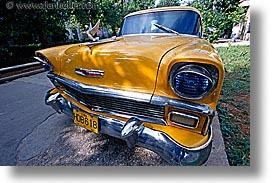 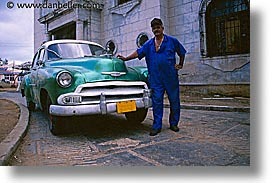 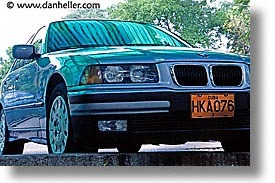 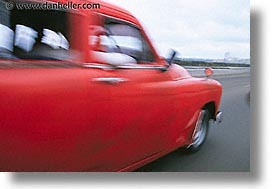 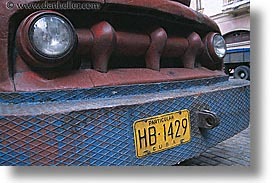 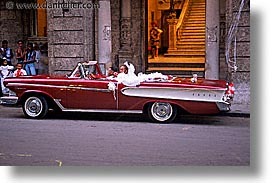 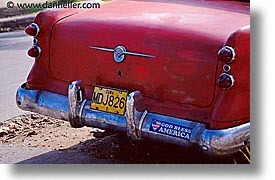 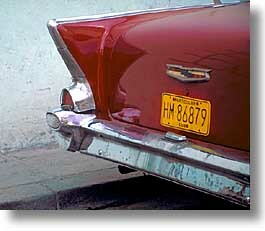 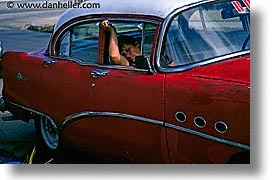 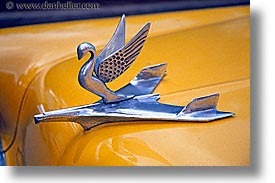 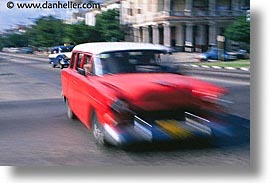 The American cars, however, have lasted through the years, and still run perfectly today. 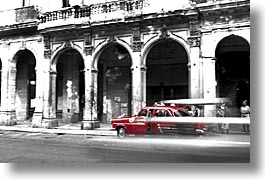 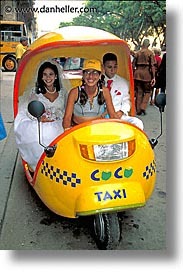 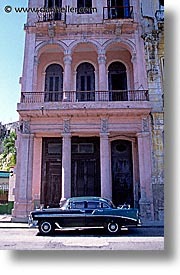 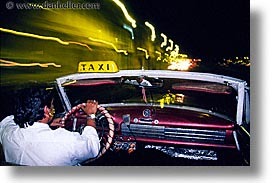 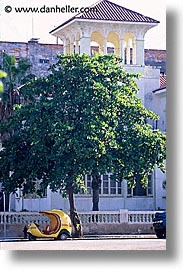 For most Cubans, this is their main source of revenue, since they can operate a taxicab, taking tourists around, and taking in up to $50/day in an economy where the average Cuban makes $15-25 a month. 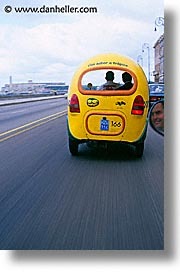 Of course, the cost of owning a car is high, especially with gasoline costing $8/gallon. 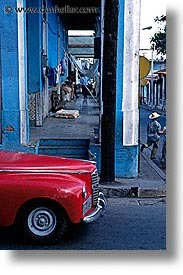 But, with prices this high, it's not surprising to see a beautify gas station with a mini-mart and fresh, clean paint on the walls, popping out conspicuously from a scene of intense poverty along rural roads. 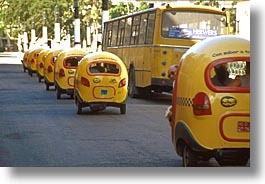 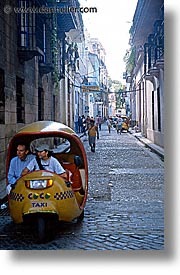 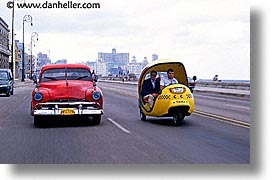 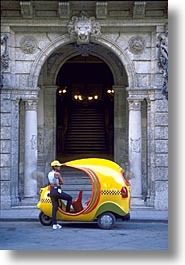 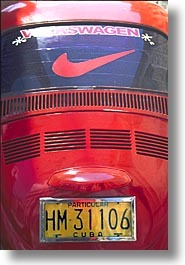 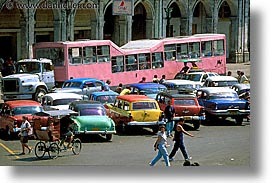 The "Camel", as it is called, because of the two "humps" that are on the front and back, is an enormous people-moving vehicle that can carry more Cubans than the entire Cuban Population of the state of Florida. 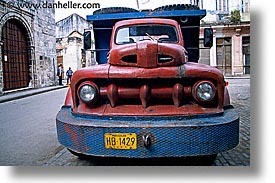 Built out of 18-wheeler semi's, normally used to haul earth-moving equipment or actors from the World Wrestling Federation, these trucks pack people so tightly, explains one old woman, that "people have done everything biologically possible that a human can do."